Welcome to U.S. Home Health Care, Inc. In our younger years or when still in the pink of health, elderly care or long-term care may just be the last thing on our minds. Often, the lack of preparation is why many people feel overwhelmed when they find themselves facing the difficulties of elderly life or when their mobility has become limited due to illness. Is your family experiencing these difficulties now? Do you feel unprepared to take on these health challenges? 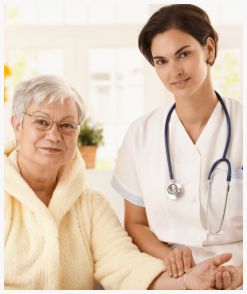 U.S. Home Health Care, Inc. knows what you are going through and we have just the services you are looking for. 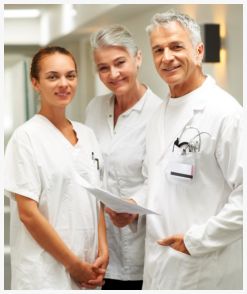 Our team is composed of nurses, therapists, home health aides and medical social workers. Together, we work to achieve YOUR best of health at home despite the illness or disabilities you may be experiencing. The best part is, you get to receive these structured care without having to leave the home that you love. Find out more about home health care! Call us at 800-566-0024 today. We will update our website with testimonials regularly. If you want to share your own experiences, please send your stories online.